Christina Boumis - Client Service Specialist | Hoyes, Michalos & Associates Inc.
Christina has 13 years experience in the Credit Counselling Industry, mainly with various not-for-profits. Christina is a Certified Credit Counsellor and Client Service Specialist, as well as working to become a Licensed Insolvency Trustee. 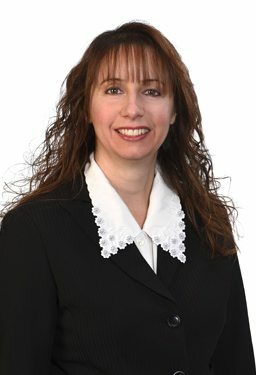 She meets clients in a highly personable and compassionate manner, so she can understand their situation and develop solutions based on each client’s unique personal and financial position. Christina meets with clients in our Brampton and Hamilton offices, and helps them identify areas that have led to financial difficulty to better help them get their fresh start.